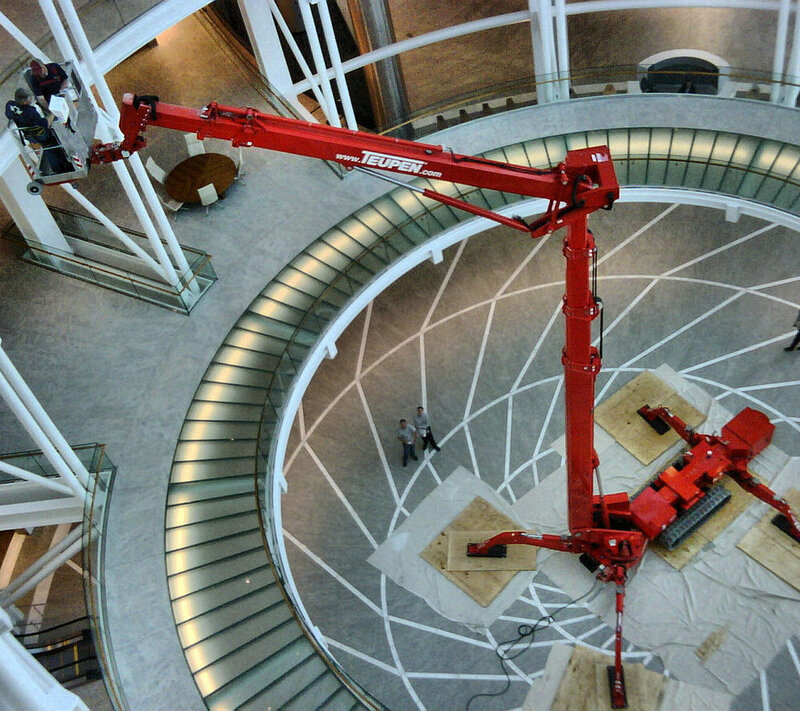 Ground Based Access — Sky Rider Equipment Co.
On jobsites with limited access, the lifts of the LEO Series pass through standard doors and narrow entrances and reach working heights up to 50 meters. 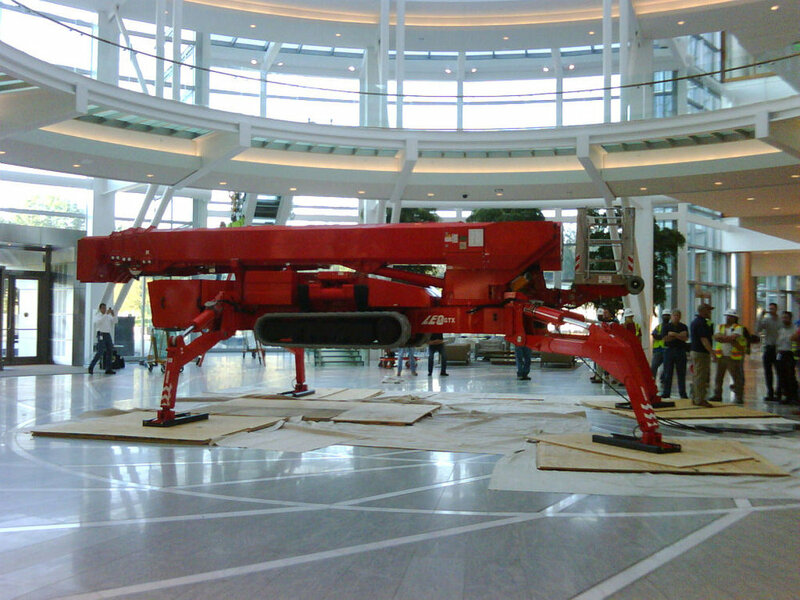 The LEO 40 GTX, shown here can reach up to 39.5 meters (129 feet). Indoors or outdoors, the track system allows you to easily and precisely position the lift through narrow alleys and around obstacles. The LEO 40 GTX with its articulation capability is able, not only to reach great heights, but to articulate over balcony levels that could not otherwise be reached.